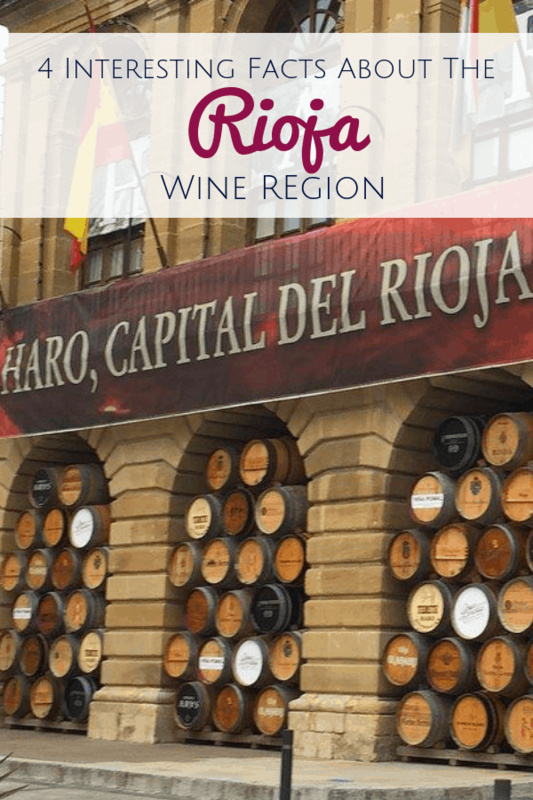 The Rioja wine region in Northern Spain is famous for its high-quality wines, scenic patchwork of vineyard-covered hills, medieval villages, and stunning winery hotels. It also has an incredible history, exquisite cuisine, and a captivating culture. 1. If wine were to stop being produced in Rioja today, the wine region could continue to provide wine for many years to come. This is due to the nature of the wines that are produced in Rioja as well as the labeling laws that have minimum age requirements which cause producers to hang on to their wine from anywhere between one and twenty years, depending on the type of label they are looking to classify their wine as, before releasing them to the public. With their cellars filled with aging wine, producers could easily supply their customers with wine for many years. 3. Variety is the spice of life – and Rioja’s got plenty. Rioja boasts more than 600 wineries spread across the subzones of Rioja Alta, Alavesa and Baja. With over 140,000 acres of cultivated land, Rioja yields 250 million litres of wine annually, 85% of which is red. And since Rioja wines are typically a blend of a few varietals, you essentially have never-ending wine tasting possibilities. 4. Rioja hosts an annual wine fight. Every year thousands of locals and tourists come together at the end of June to celebrate the La Batalla de Vino de Haro. As a part of the festival, people climb a nearby mountain and throw red wine on each other. Some might see this event as being disrespectful to the wine itself … but it is quite the spectacle to watch! Interested in checking out Rioja for yourself? 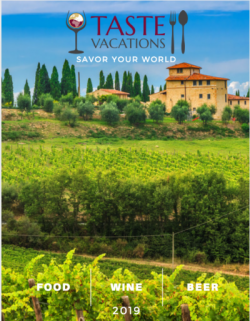 There’s still room on our Basque Country & Rioja, Spain Food & Wine Tour!